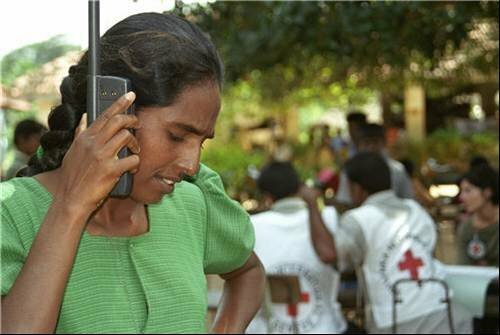 The British Red Cross is using Hornbill’s software to service IT requests from over 3,000 office-, home-based, and mobile technology users that support the charity’s work abroad. The British Red Cross is using software IT service management software from Hornbill to help it support IT users across the globe. The company was attracted by the software’s compatibility with Blackberry devices as well as its ease of use. The British Red Cross supports thousands of workers in remote locations.